Please select the down load to see the full range and specification and the FOCUS product can be found on pages 12-14. 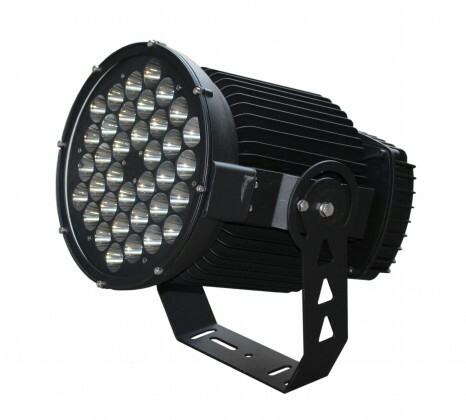 FOCUS LED long range projector is our most powerful floodlight for use when you need to punch the light a long distance or require a very bright highly concentrated beam. 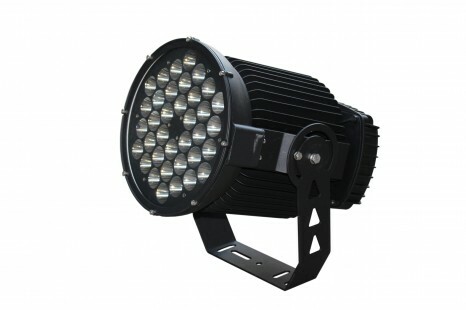 Using Cree XML and narrow beam optics its perfect for architectural applications such as high rise buildings, towers, sky scrapers, theme parks and land marks and for challenging functional applications such as golf driving ranges.